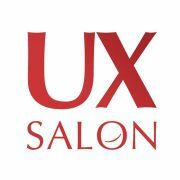 UX Salon is a group dedicated to promote the profession of User Experience Design. Join us if you're interested in collaborating with others, learn or contribute to ideas on User Experience and Design. UX Salon 2019. 2 days of inspiration, education and skills development for user experience and digital product professionals. 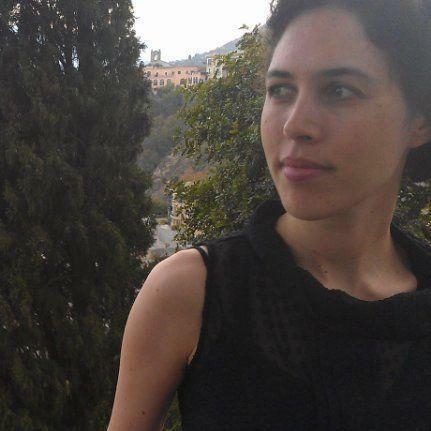 On March 10-11, 2019, join us in Tel Aviv to learn and inspire from the world’s most influential speakers, designers and creative minds.